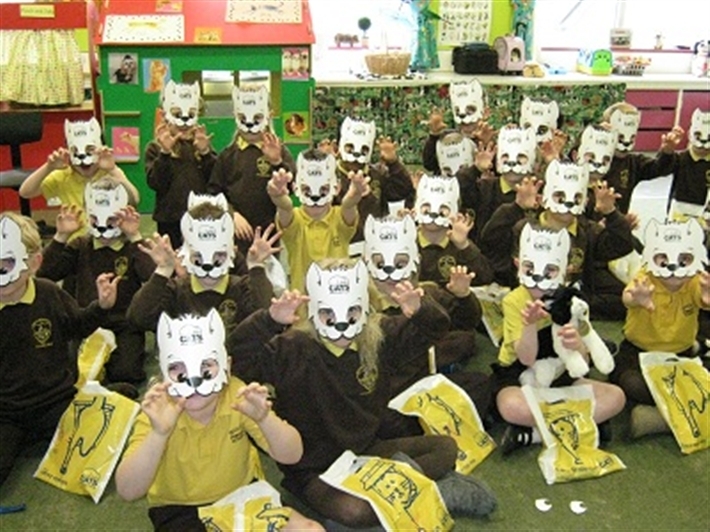 We at Canterbury Cats Protection have people who can do talks for schools or other community organisations. Please call 01227 266838 or contact us with the online form if you want to request a free talk. Cats Protection offers free talks to all groups that cover a range of different topics. Talks can be delivered to all ages and groups. We also offer talks to adults and special interest groups. We supply free goody bags and other resources to all groups. Make sure to book your free talk today.